I’m holed up in the library working on book two, far from 2013, so here’s a round up of some recent pieces on how the FEI Endurance scandal is trotting along. We’re in the middle of the FEI’s General Assembly, and it seems the FEI would rather the horse welfare issue just went away. Pippa Cuckson continues to write up a storm at the Telegraph: pro journalist doing a great job. She reports on rumours that Princess Haya has been asked to resign as president by one national federation. The FEI denies outright that this is the case. Belgian Endurance have posted a copy of such a letter, here. 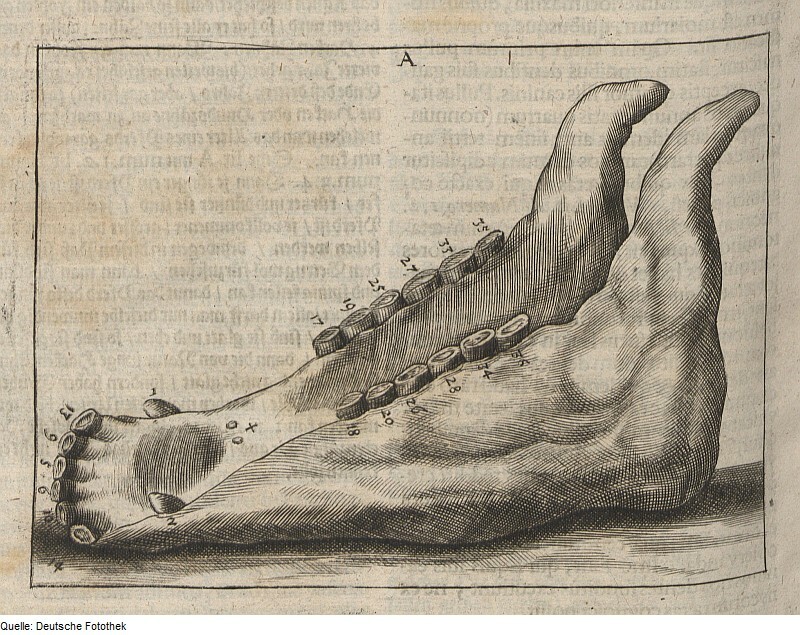 Their site is another useful source for tracing the unfolding story. Dive in to sample the many messages of support demanding a clean up in the sport from all over the world, including individuals deeply involved at a high level. Apparently the FEI has applied the “we didn’t get the letter” explanation for many years’ worth of reports on welfare concerns. Meanwhile, the FEI’s official page for endurance is leading with the story that a track-and-field Olympic medal winner will host the gala that ends the assembly. Swiss luxury goods brand Longines are the sponsor. Everything will be very shiny. For only 11.99EUR per month you can be eligible to watch a livescreening of the General Assembly itself, or at least the FEI TV site says it’s “stream testing”, whatever that may be. Their Twitter feed has zero commentary; their Facebook page features some nice photos of delegates, plus some old complaints about rollkur which they apparently forgot to remove. The last press release is about a vaulting championship, and their last newsletter update was on 1st October. This’ll be why Julie at Epona TV was laughing too hard to answer when I asked her how accountable the FEI were. At least Ms Cuckson is reporting from the spot and asking the questions that need to be answered. Meanwhile, a Canadian equestrian journalist very belatedly received an email telling her that a General Assembly session she planned to attend was now closed. She has some choice things to say about that here. How “official” must a concern be before the FEI investigates? 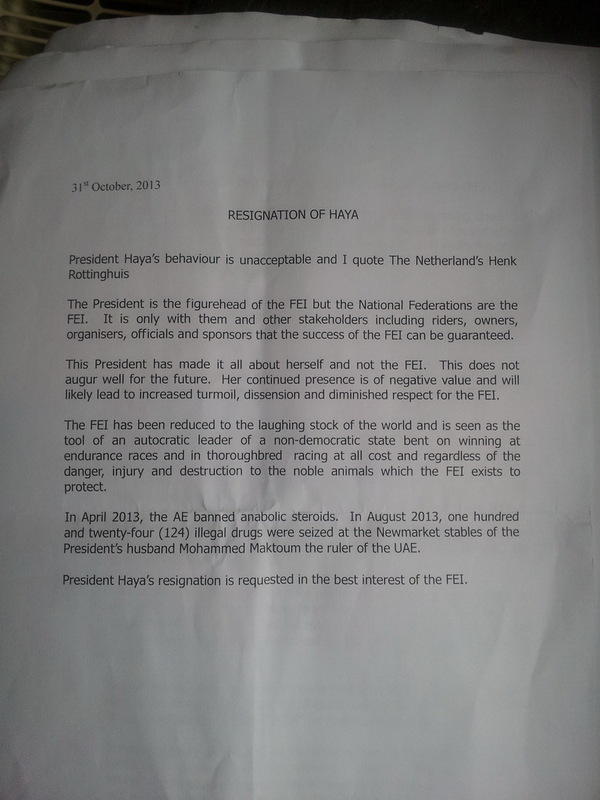 Why did FEI regional chairs propose that Princess Haya should stand a third term? Has the FEI ever discussed disciplinary tribunal findings directly with Princess Haya or Sheikh Mohammed? UPDATE: The FEI assembly concluded by picking up on punitive measures suggested months ago and also by hoping Princess Haya would stand for a third term. Photo of Mack, Meg and Andy Smerdon in Belgium via Andy. Thank you to Andy Smerdon for getting in touch with me about his project to commemorate the 100th anniversary of the outbreak of hostilities in 1914. Andy’s an amateur historian with a special interest in the use of equines – hosses and mules – in World War One. 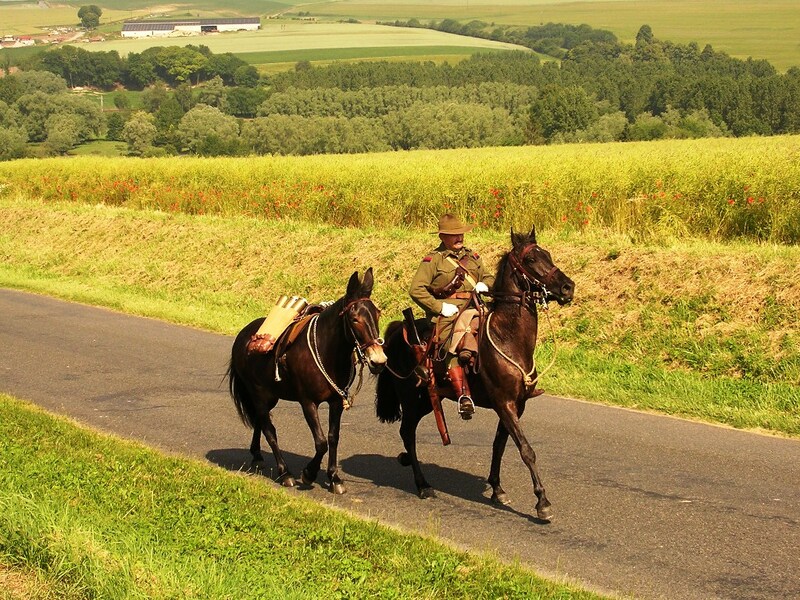 With his Tennessee Walking Horse Mack and mule Meg he’ll be tracing the route of the main trenches from Nieuwpoort on the Belgian coast through Ypres to the battlefield, via war cemeteries and memorials in late August 2013. The journey will take a fortnight, and the team will camp out much as the original cavalrymen and mule handlers did during the Great War. Andy’s dedication to authenticity is impressive: Meg’s pack saddle has a tree that dates from 1916, and both horses’ tack is historically correct, as is their rider’s uniform. Mack and Meg will even have their hoofs branded, like the original War Horses. If you want to join them or to send a donation as they raise funds for the Royal British Legion and the Blue Cross, send me an email and I’ll put you through to Andy. 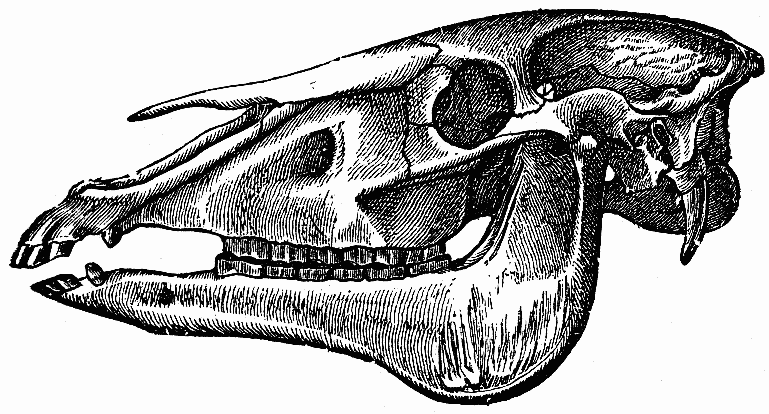 Source: Wiki Commons, Naturgeschichte für Bürgerschulen. Dr. Karl Rothe, Ferdinand Frank, Josef Steigl. I. Wien 1895, Verlag von A. Pichler’s Witwe & Sohn. How bureacracy has failed both horses and consumers, and how a long-held quest to provide cheap red meat for the working man ended in fraud. I need to add the credit for the Saint-Hilaire translation, which will appear here when I have time! Meanwhile, here’s something on the history of hippophagy, something on bute, and something on the use of horses to collect recycling waste. Fed by mostly fictitious accounts of a mass slaughter of Romanian horses after the introduction of new traffic rules banning horse-drawn carts, the news media in France and Britain reported that hundreds of thousands of Romanian horses had suddenly entered the food chain. “It is total nonsense,” said Lucian Dinita, the chief of Romania’s road police. The nation, he said, did introduce a law in 2006 restricting horse-drawn carts on roads, but it was scrapped two years later and led to no mass culling of unemployed horses.